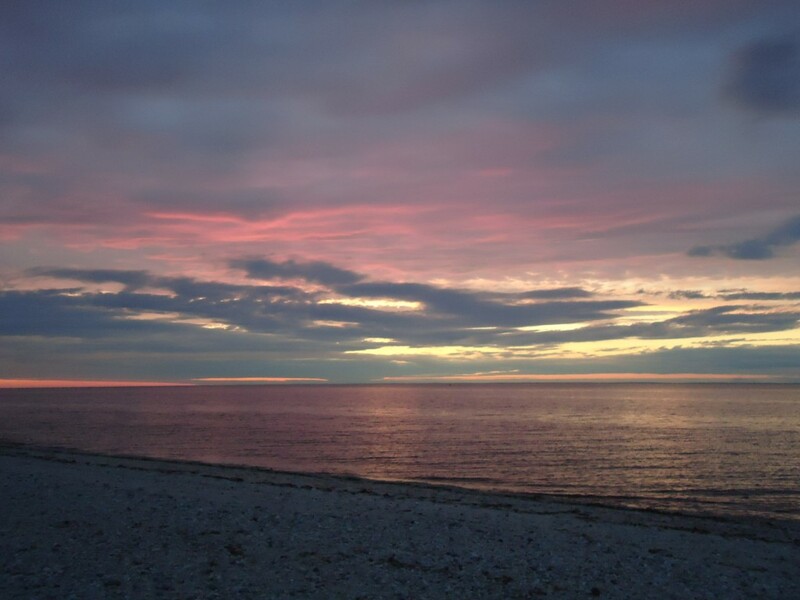 Overlooking the Long Island Sound, in Wading River New York, Camp DeWolfe’s 19-acre beachfront property is more than just a summer camp – Camp DeWolfe is open 12 months of the year. Camp DeWolfe welcomes people of all ages, generations, backgrounds, cultures and ethnicities for year-round retreats, conferences and meetings. Camp DeWolfe’s hospitality ministry serves all church denominations, youth groups, colleges, schools, family reunions, community service projects, businesses and offers volunteer opportunities, of up to 150 guests, for both day and overnight retreats. There are programmed adult retreats hosted by the Camp DeWolfe team and also Adventure Challenge programs for team-building workshops on the Low and High Ropes Course too. As a ministry of the Episcopal Diocese of Long Island, Camp DeWolfe offers both a summer day camp and sleep-away camp program, for all youth ages 7 – 17 years old, in addition to Fall Camp and Winter Camp programming. Camp DeWolfe has ¼ mile beach front property and a 12-mile view of Connecticut. Camp DeWolfe is a place where, for generations, thousands have come seeking to enjoy the beauty of the Long Island Sound, and experience the love of God through the power of creation, spiritual reflection and being with others.